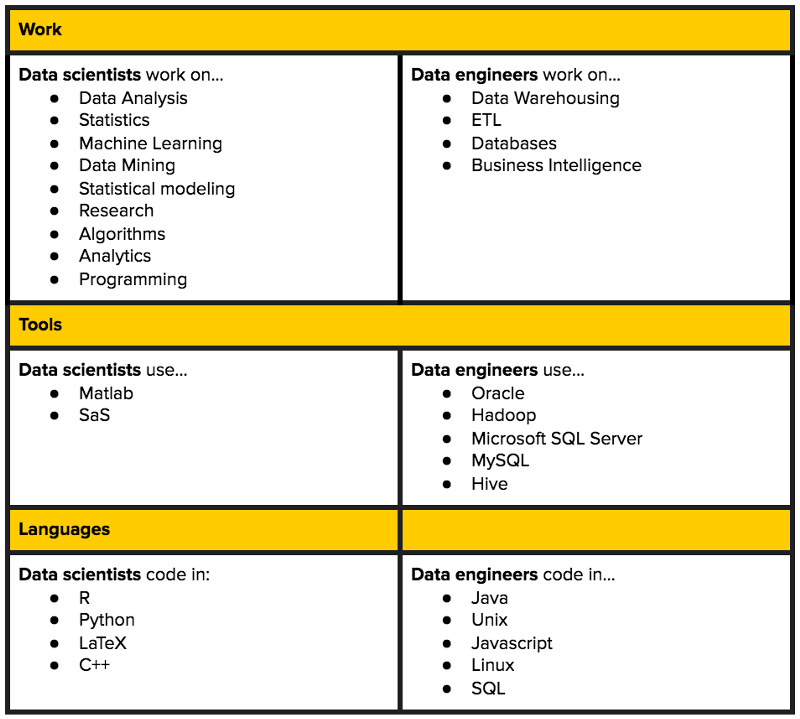 Data engineer and data scientist are the two most popular career tracks in big data - but how do they compare? At a high level, data engineers are concerned with data infrastructure, while data scientists are concerned with analysis. Like data scientists, data engineers write code. They’re highly analytical, and are interested in data visualization. 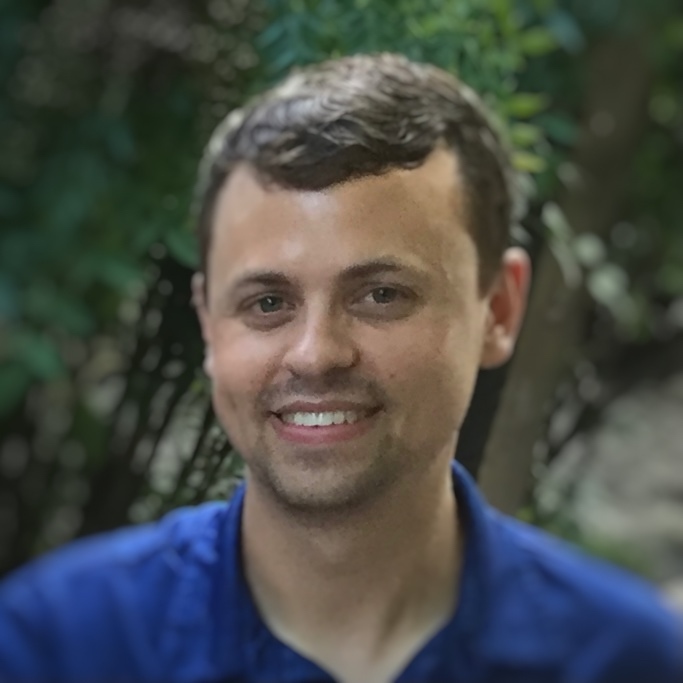 Unlike data scientists — and inspired by a more mature parent, software engineering — data engineers build tools, infrastructure, frameworks, and services. In fact, it’s arguable that data engineering is much closer to software engineering than it is to data science. This article by Stitch digs into LinkedIn data to analyze the skills associated with each role. It also provides links to other helpful resources for further perspective.